SeaQuest Interactive Aquarium announces the opening of a new location September 2018 in Folsom, Calif., at Palladio at Broadstone. Construction has begun on the new family entertainment facility, which focuses on hands-on exhibits including reptiles, birds, mammals, sharks, stingrays and other interactive animals. 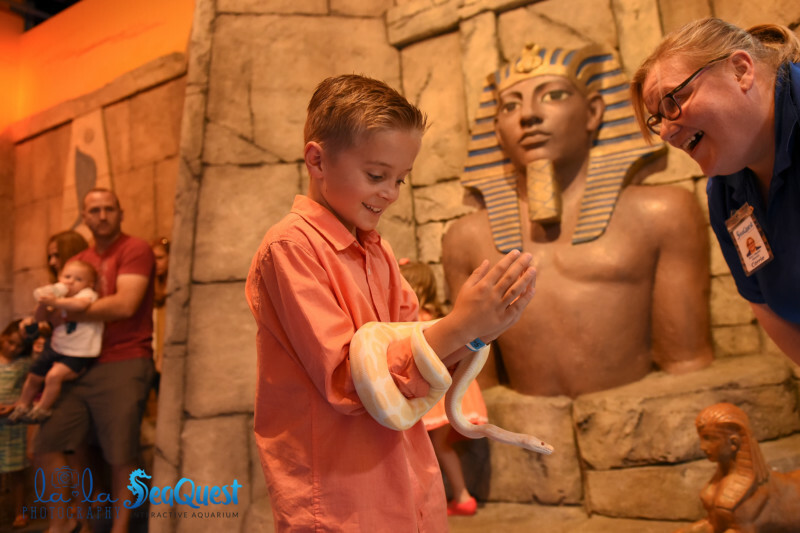 This newest SeaQuest location will feature more than 22,000 square feet of interactive adventures such as exotic sea life in Caribbean Cove, tropical birds in Amazon Rainforest, reptiles in Egyptian Desert, otters, sharks and eels waiting to be hand fed along The Great Wall of China and much more. 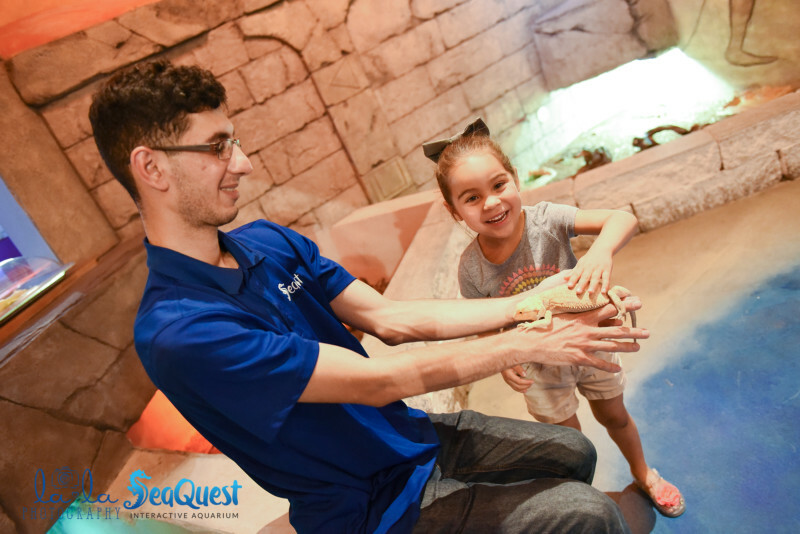 Designed as a “Quest of Edutainment,” visitors to SeaQuest will journey through realistically themed exhibits where they will connect with animals through various hands-on encounters such as feeding sharks, stingrays, capybara, Asian small-clawed otters, giant Sulcata tortoises, large exotic birds species and thousands of other creatures along the way. 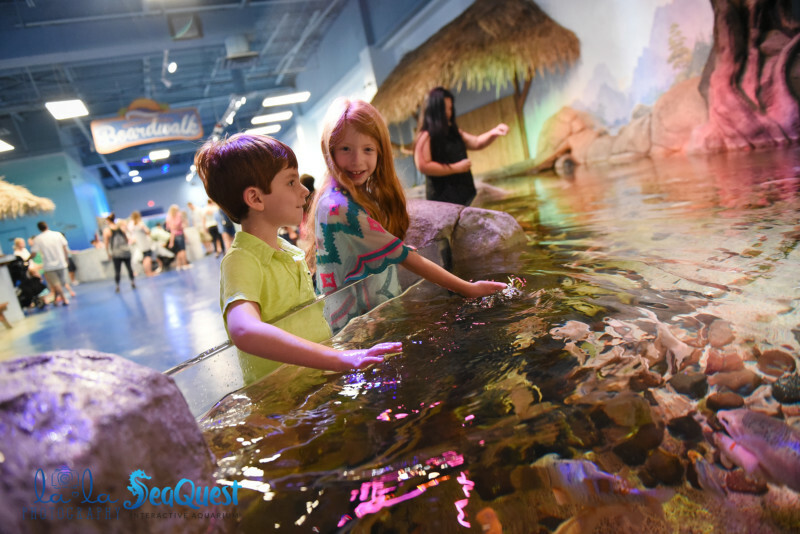 The new facility will initially open exclusively to SeaQuest members who will enjoy private access and be the first to interact with thousands of species. SeaQuest Interactive Aquarium currently has facilities in Las Vegas, Fort Worth, Texas, and Layton, Utah. Another new facility is scheduled to open in Littleton, Colo., on June 1, 2018.